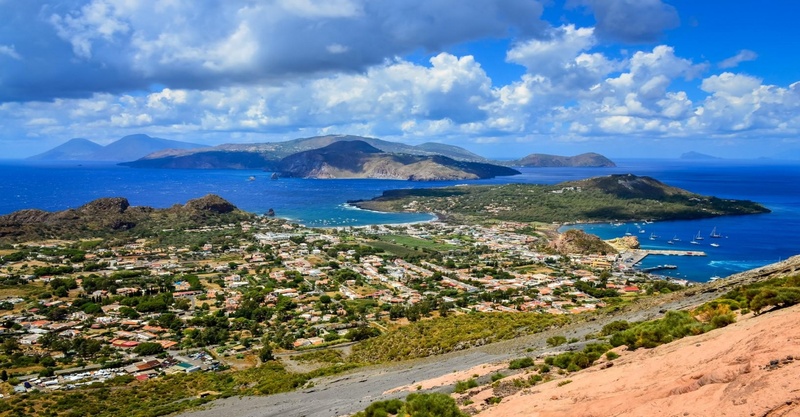 The archipelago of the Aeolian Islands is named after the God Aeolus, the unchallenged god of the winds, and consists of seven islands, also called the "seven sisters". 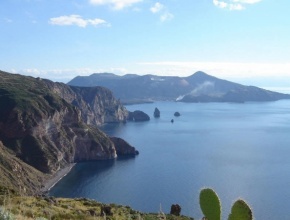 Lipari, Vulcano, Stromboli, Salina, Panarea, Alicudi and Filicudi are all of volcanic origin and of extraordinary beauty. 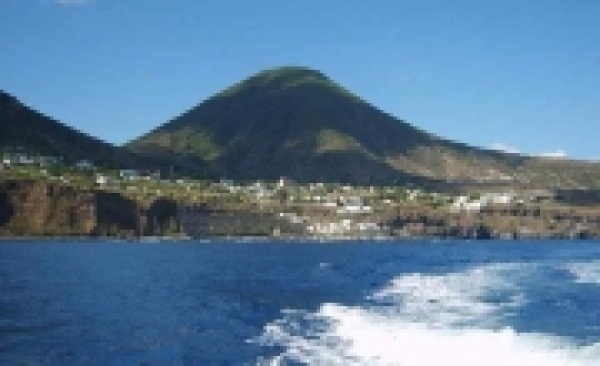 If you want to visit the other islands the frequent connections with the ferries allow you to arrange day trips to Panarea, Vulcano, Salina and Lipari. 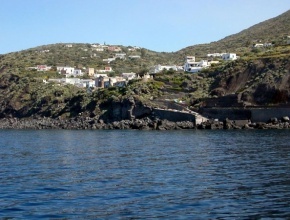 Lipari, the ancient Greek Meligunis (sweet). 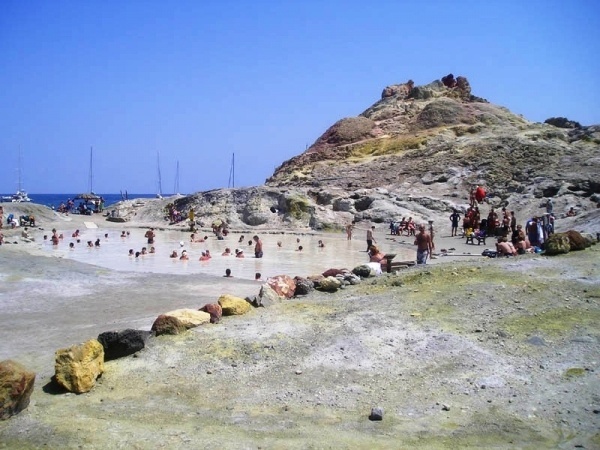 Island tour by car with stops at Quattrocchi, Quattropani-Chiesa Vecchia, Terme di S. Calogero, Acquacalda, pumice and obsidian quarries and Canneto. 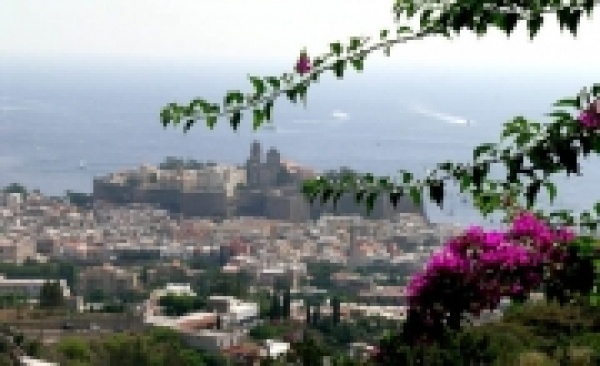 Excursions to Monte Guardia, Monte S. Angelo, Cappero-Semaforo and Pirrera-Forgia. 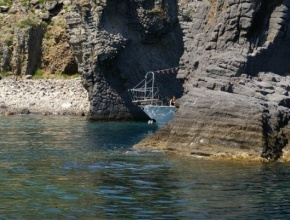 Boat trip with a stop at the Faraglioni and Pietra del Bagno. 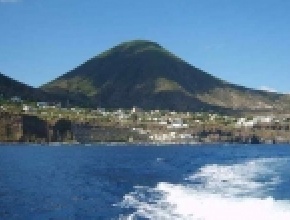 The fortress, known as the Castle, is an imposing cupola of lava that juts out into the sea and ascends to a height of about fifty meters. Formed less than 40,000 years ago, the Castle rises in the center of a wide bay on the eastern coast of Lipari and is still the best harbor of the island; it is surrounded by high vertical cliffs, it is inaccessible and has a relatively flat plane at the summit. Thanks to its shape it has always been a veritable natural fortress. 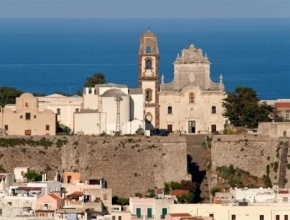 Lipari Castle has been inhabited since the Neolithic age and the testimony of these settlements throughout the ages are superimposed on those of earlier periods, creating a significant uplift. 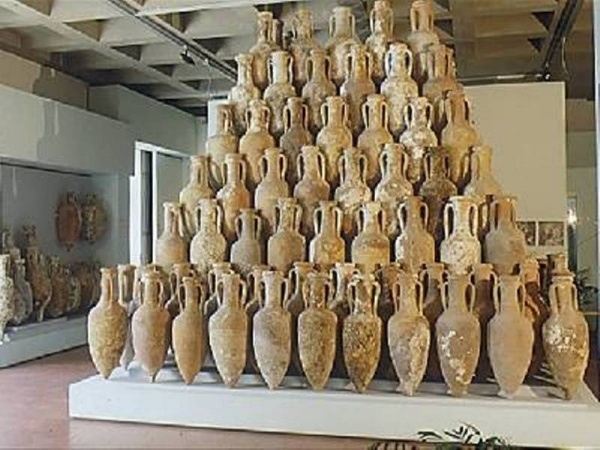 The history of the "Luigi Bernabo Brea” Aeolian Archaeological Museum of Lipari began around 1950, when the political exile camp which had been housed in the castle during the fascist period was dissolved and excavations and archaeological research were initiated. 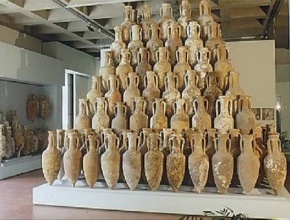 The Museum is currently divided into five sections that illustrate the ancient history of the archipelago. After the fall of the Western Roman Empire (in 476), the dangers of vandalism and the oppression of the Ostrogoths were clearly felt in Sicily. 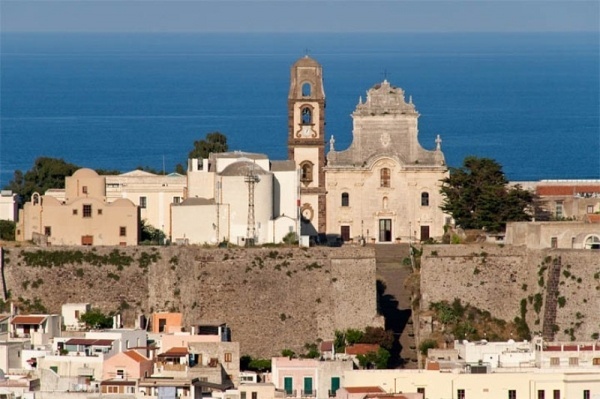 The recently Christianized islanders of Lipari, therefore, thought it prudent to transfer the Episcopal residence to the heart of the town. The new cathedral - whose dimensions were reduced and not at all comparable to those of the present church – stood on the same site where a pagan temple probably stood in the classical age. After various vicissitudes, the abbey church, dedicated to St. Bartholomew became a cathedral in 1131. 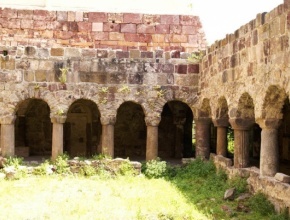 Giovanni di Pergana enlarged both the church and the monastery. Fully immersed for centuries, and soaring in the middle of the tangle of houses that belong to an aged urban fabric, the Cathedral has been a witness to the religious and civic life of the islanders. 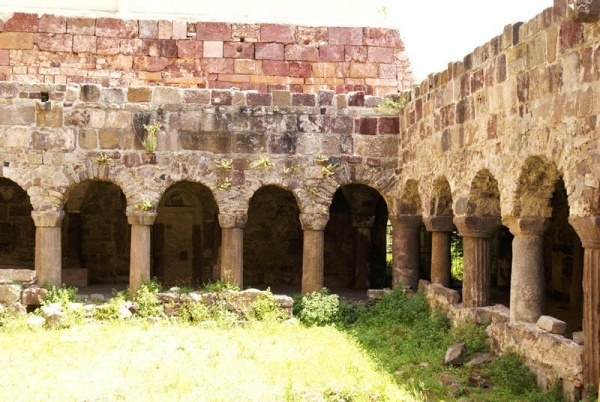 Following the continuous Arab invasions, the island of Lipari was almost completely uninhabited until the Normans, with the intent to revive it, sent Benedictine monks who built a monastery near the castle, while Abbot Ambrogio, head of the monks, built the cloister. The real Norman cloister that we admire today, however, was built around 1131 during the reign of the Norman king, Roger II. The Archaeological Park of Contrada Diana was established in 1971 as a result of archaeological excavations conducted by Luigi Bernabo Brea and Madeleine Cavalier, which revealed a long stretch of the old Greek city walls dating back to the fourth century B.C. 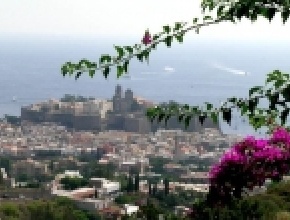 The idea of the Park was sustained by both the Episcopal Curia and the Municipality of Lipari, in order to create an area of green in the city. 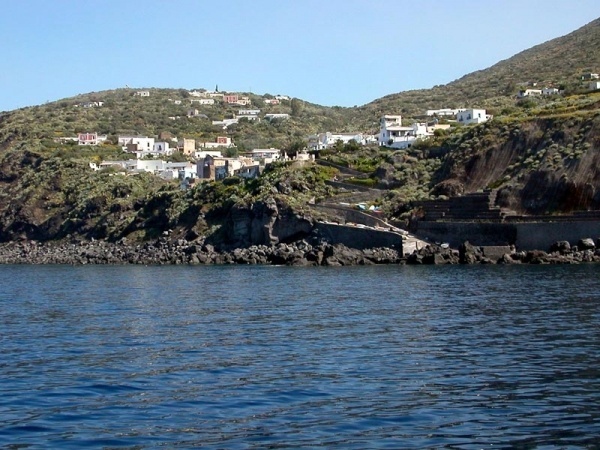 Excursions to Vulcanello, Capo Grillo and to the large crater (386m). 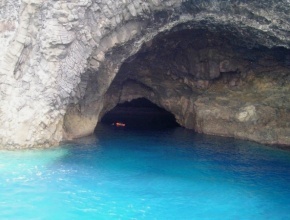 Periplus of the island by motorboat with stops at Grotta del Cavallo and at the Gelso Volcano. Visits to the Grotta dell’Allume and to the whole area of Baia di Levante which is affected by fumarolic activity and where underwater hot springs and mud baths have excellent therapeutic qualities. 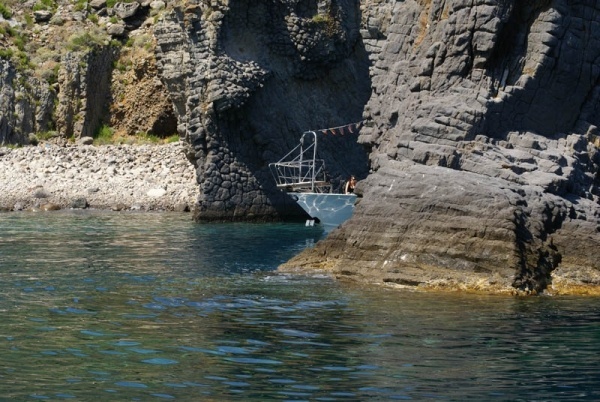 Excursions to the prehistoric village of Capo Milazzese and to Calajunco. 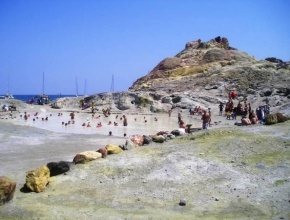 Visit the islets of Basiluzzo, Dattilo and Lisca Bianca. Particularly suitable for underwater exploration for the transparency of the sea and the richness of the seabed. 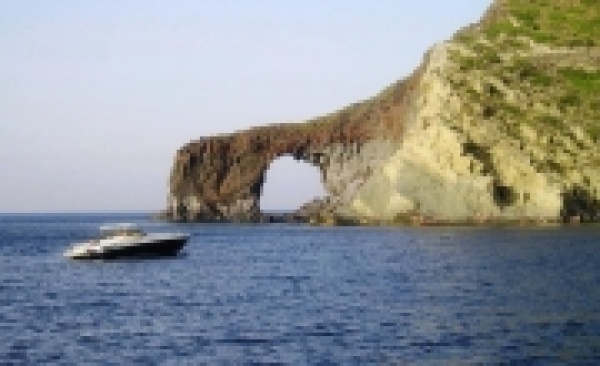 Excursions: circumnavigation of the island by boat and visit to the grottos of Bue Marino, to Faraglione "La Canna", to the islets of the Elephant of Montenassari, to the Scoglio della Fortuna (Rock of Fortune)and a visit to the prehistoric village of Capo Graziano. The tour to Filo dell’Arpa (675m), the trip to the Scoglio della Galera and Timpone delle Femmine are all highly recommended. Boat tour of the island. 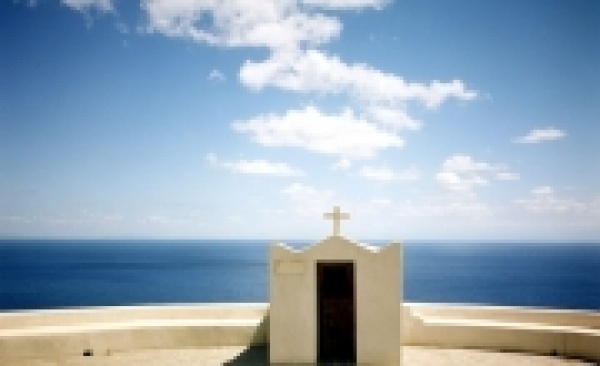 The island that fascinated Massimo Troisi, in fact, it was there that the film "Il Postino" was shot. 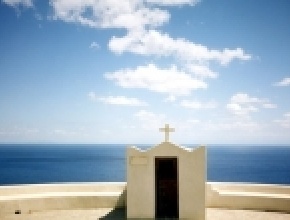 It is also famous for its capers and for the production of the famous Malvasia nectar of the gods. Excursions: Fossa delle Felci (962 m), trip to Valdichiesa, to Semaforo di Pollara and to Punta Lingua. Island tour by car. 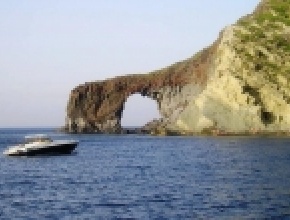 Circumnavigation of the island by boat with a stop at Punta Perciatu and at Pollara.